Let’s be honest, Super Bowl Sunday is as much about the food and commercials as it is about the game! Maybe a bit more about the food in our home if I’m really being truthful. 😉 We could eat the food, watch the halftime show just in case something crazy happened, and follow the stats on social media and call it a fun night. 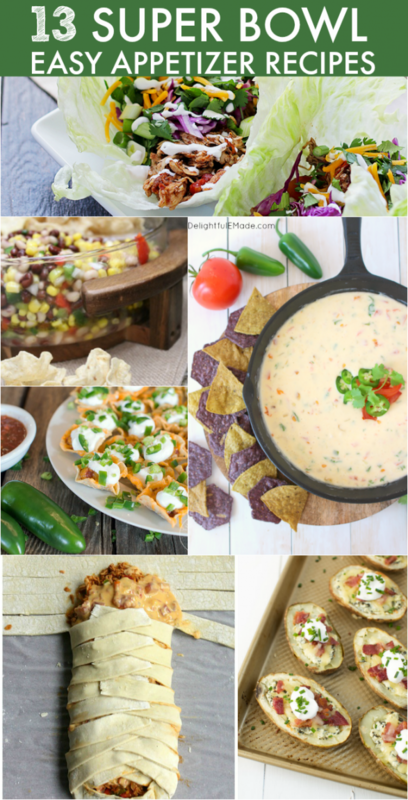 Whatever your reasons for tuning in to the game, you’ll surely enjoy making one or two of these Easy Super Bowl Sunday Snack Ideas. 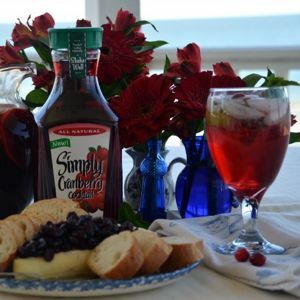 Click on the link (blue words) to be taken to the original recipe and pin your favorites for later! 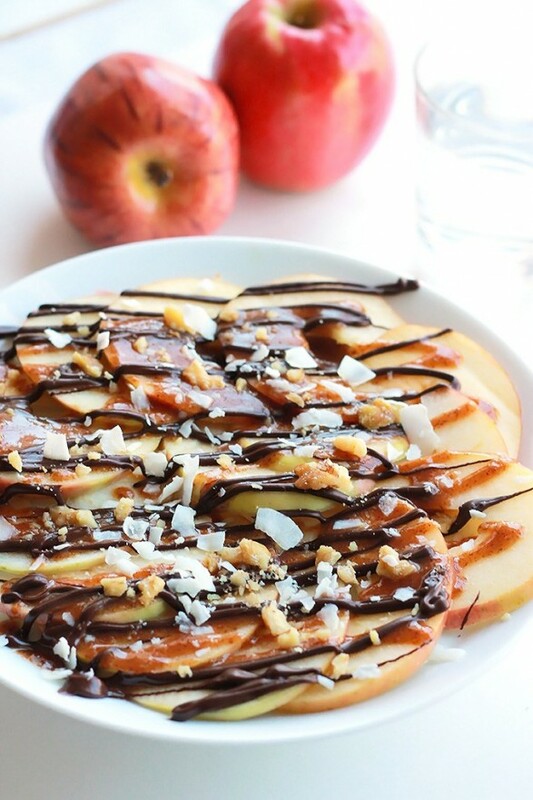 This snack was posted by Michelle at The Painted Hinge. 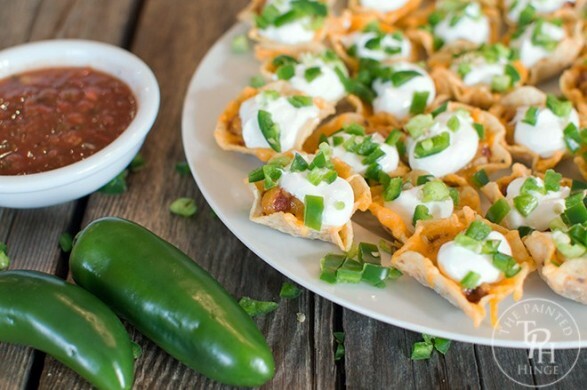 You can make a bunch of these ahead of time and pop them in the oven during the game while you’re waiting for the commercials to come back on. I want to pop these poppers right in my mouth! These yummy treats are from Kat and Melinda over at home.made.interes. 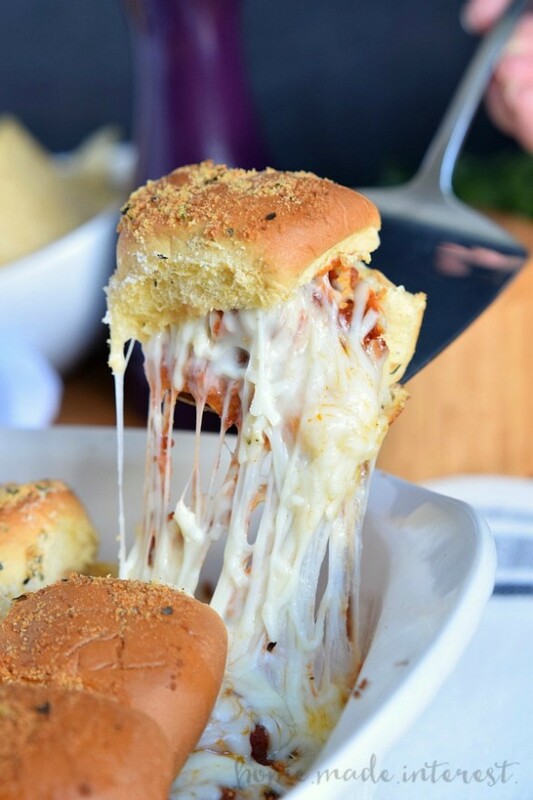 These sliders are destined for the bellies of your entire family! 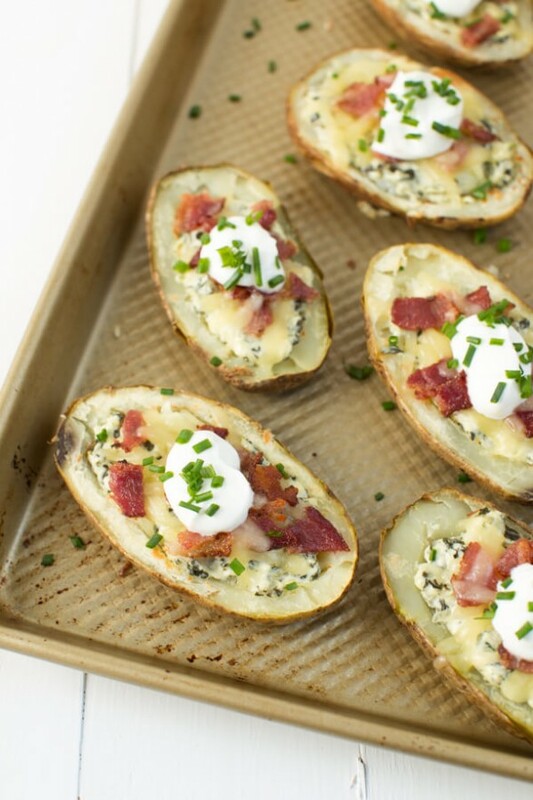 You can’t go wrong with loaded potato skins! Bacon, cheese, potato, and a delicious dip? Yes, yes, yes, and yes! These are from Ashley at Spoonful of Flavor. Celeste from The Whole Serving says this is like eating a delicious candy apple! It looks divine, and also a fantastic treat if you’re still hanging in there with your diet. 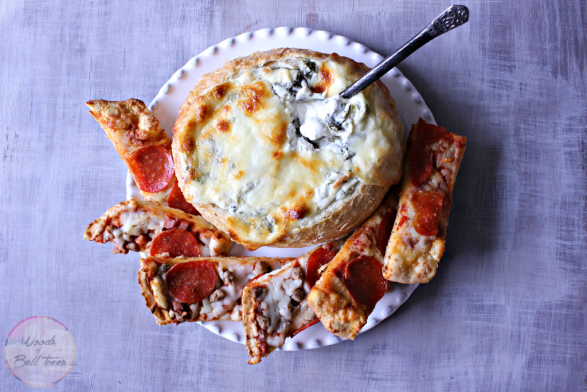 Serve me anything in a bread bowl, and I will eat it! This cheesy masterpiece is by Heather at Woods of Bell Trees. 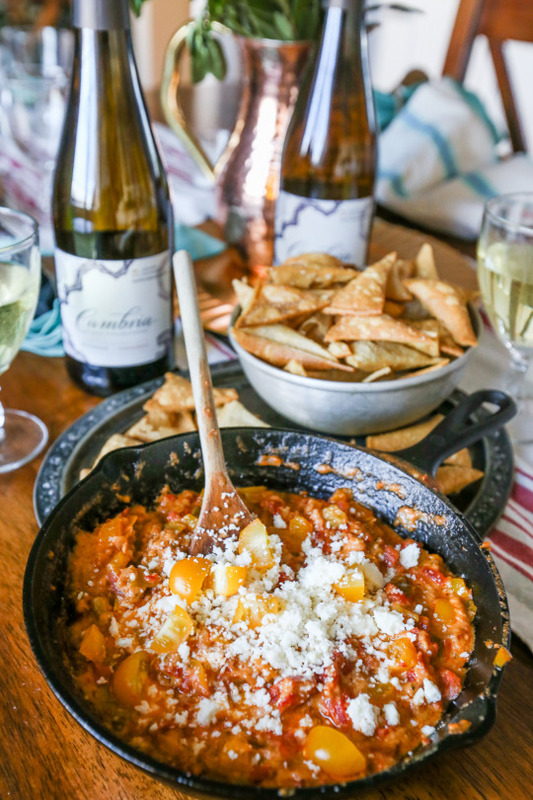 Courtney O’dell from Sweet C’s Designs won me over at easy fried tortillas! 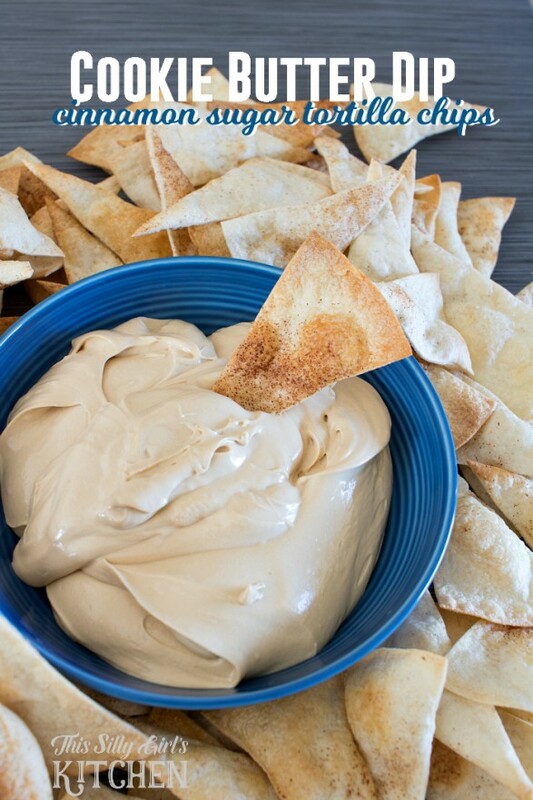 This is the perfect snack if you have gluten free friends coming over for the game! 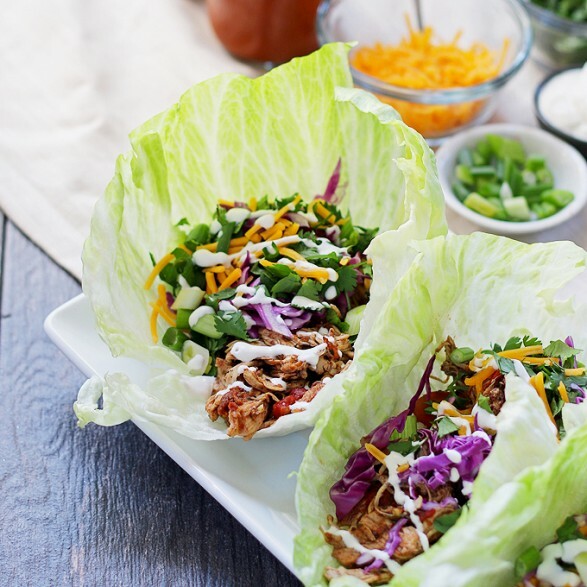 Lettuce wraps are naturally gluten free, so even gluten loving friends will love them, too. Lots of fun ideas from Jenny B over at Honey and Birch. 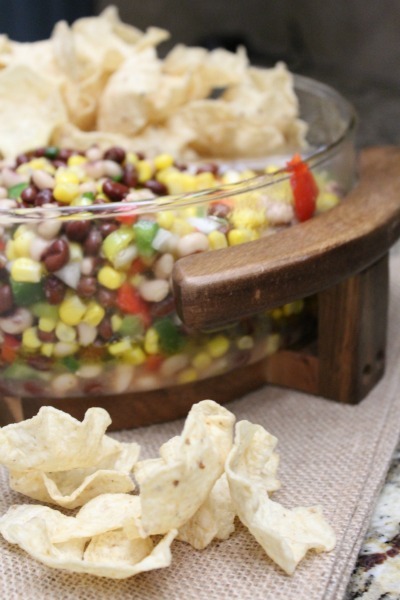 This is also another healthy alternative to a calorie-laden dip. An interesting twist is that it contains black-eyed peas, which you really don’t see very often. I’m starving just looking at this recipe. Find it over at Life Anchored. 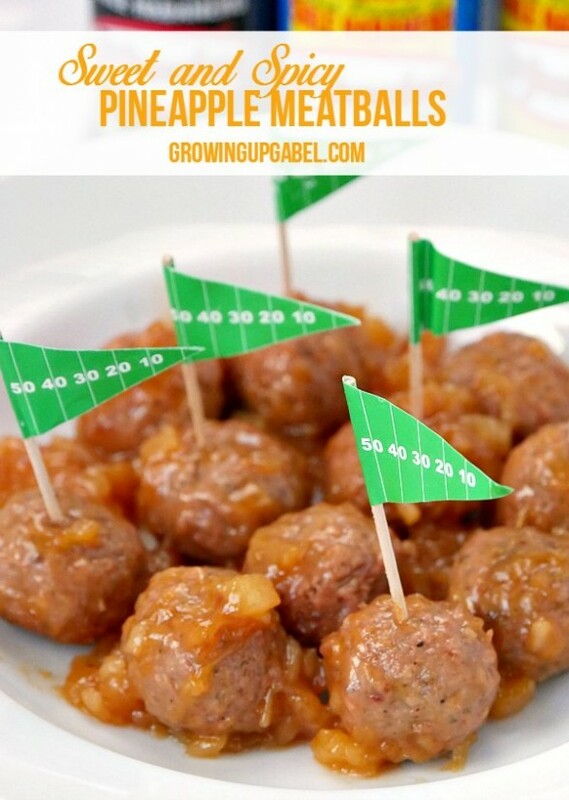 These pineapple-sweet and hot pepper-spicy meatballs will be a hit for a family of 4 or a party of 40. Always a crowd pleaser! Go find lots more recipes at Growing up Gabel. Tracey from The Kitchen is My Playground promises that these are easy, stress-free, and always a hit! Customize this recipe with toppings of your choice. Nomnom! 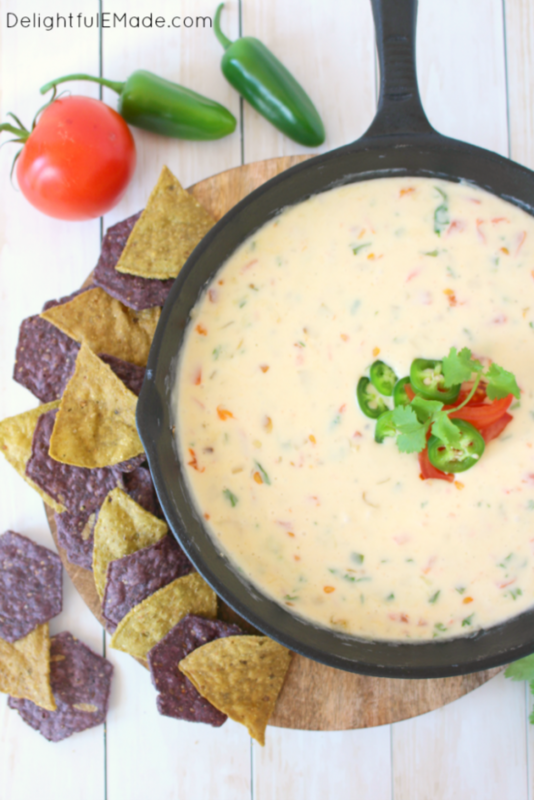 We love our queso! Give us hot cheese, some chips, and we are happy commercial watchers Super Bowl Sunday watchers! 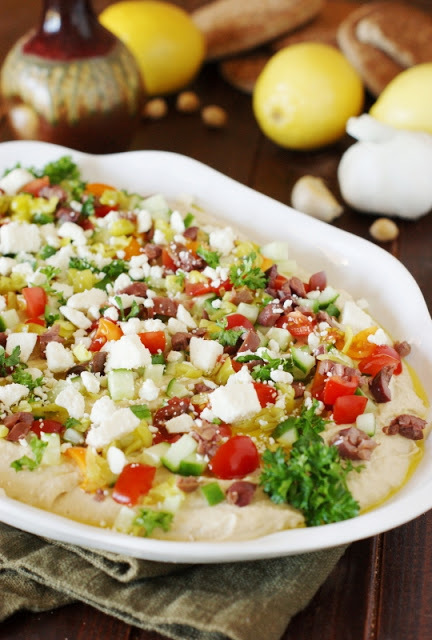 Delightful E Made did a great job with this dip. Cookie butter with cinnamon sugar tortilla chips. Yes, please! 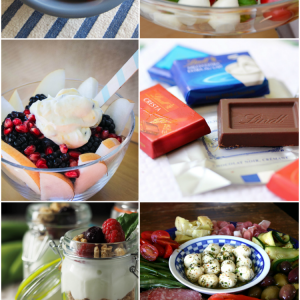 Dana from This Silly Girl’s Life has tons of mouth-watering recipes on her site. Isn’t this just the cutest appetizer display? 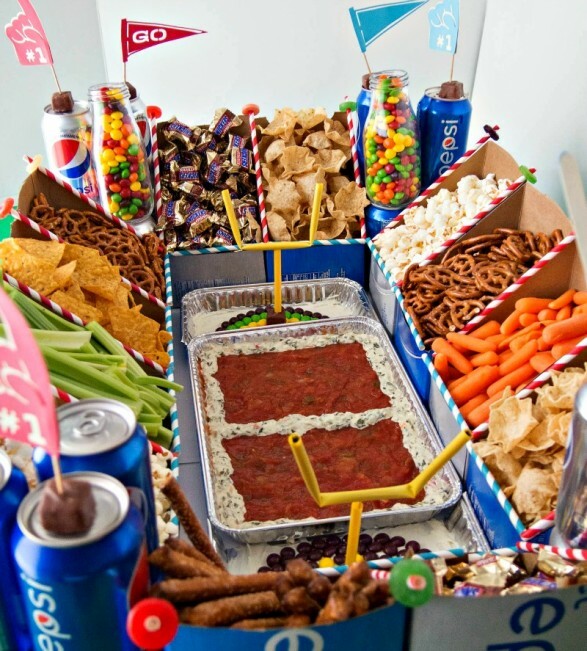 This snack stadium from Anne of Upstate Ramblings will surely keep all sports fans well fed on game day! If you enjoyed this post, be sure to check out the related posts below! This is blog is absolute my favourite one!